They know what we know, BY combinING the best grapes of the cape south coast you get wines of a clarity and elegance. 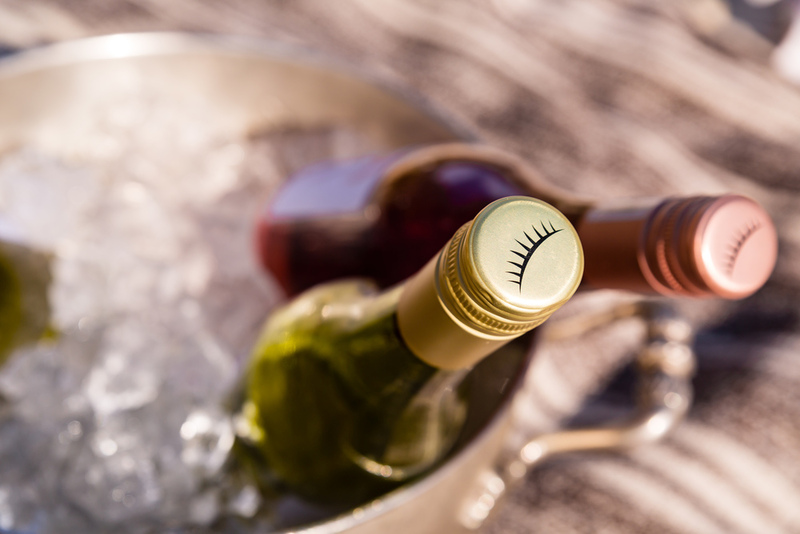 | Sophie te'Blanche | a nickname given by those including our workers, who can't pronounce Sauvignon Blanc, is the inspiration behind this loved wine, produced from grapes grown by dedicated farmers in Elgin and the Cape South Coast. | Mr P | our "Pinot for the people", showing all the characteristics of classic, high quality Pinot Noir at an affordable price, making use of younger vines and older barrels with careful and dedicated wine making. Delicious strawberries, wild berries, cranberries and a hint of sweet spice on the nose. Sophie le Rose is fresh and vibrant, with a hint of candied fruit on a textured finish. Beautiful ripe strawberries, raspberries, cranberries and sweet spice on the nose, with subtle hints of forest floor and wild mushrooms. The wine is fresh with vibrant acidity and a long textured, savoury finish. It is an excellent combination of Old meets New World! 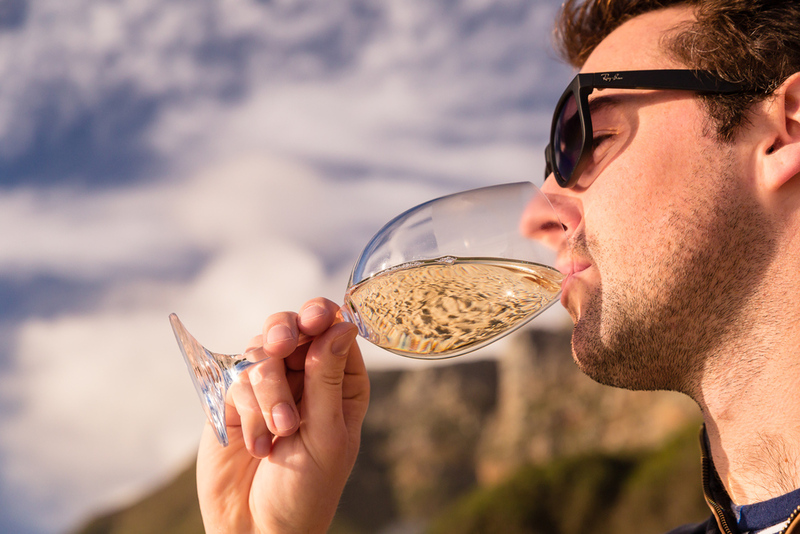 The Cape South Coast offers the most important criteria for the production of quality wine, a cool climate. 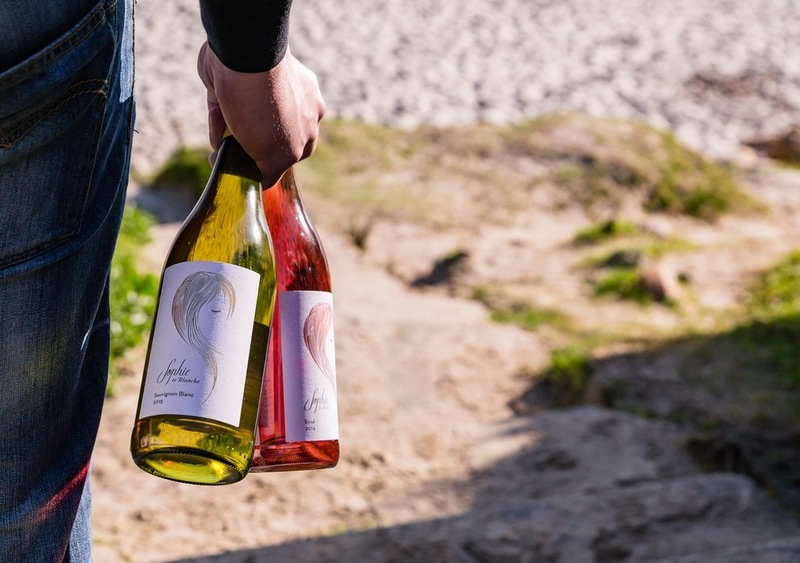 Unifying three of the Cape's most noteworthy coastal regions, our winemaker Werner has selected each vineyard for its unique flavors, textures and aromas. | Elgin Valley | The Elgin Valley's secret lies in its unique terroir. Here diverse soils, fanned by cooling ocean breezes ensure perfect conditions for slow ripening, allowing the grapes to develop their intense flavours, complexity and finesse. 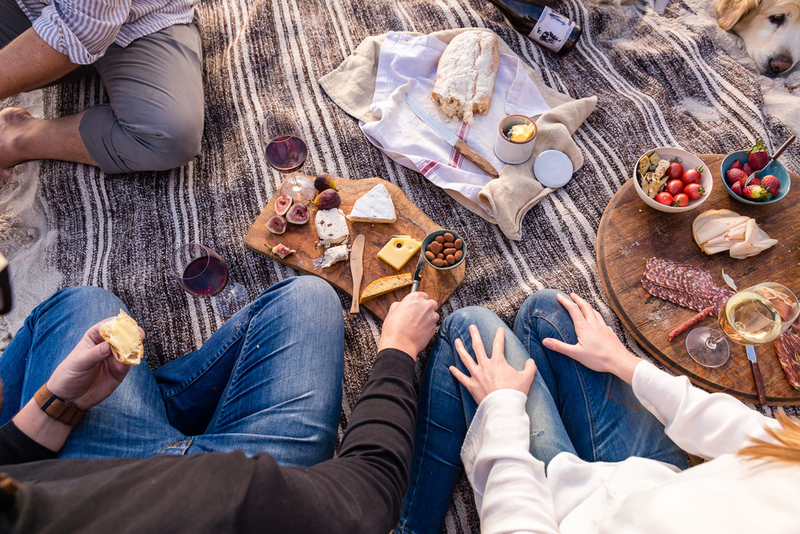 With its tapestry of vineyards and apple orchards, Elgin is renowned for its elegant, award-winning wines, teeming with fruit driven flavours and Sauvignon blanc, Rhine Riesling, Pinot noir and Shiraz fare particularly well in this region. | Bot River | The quaint town of Bot River, home to an eclectic mix of conservation-conscious wineries ranging from historic and time-honoured to ultra modern, state of the art cellars. Bot River's rustic charm lies in its quirky character and the homely, down-to-earth atmosphere that seems to reign over this small Winelands pocket, extends itself into the way the winemakers do their job. 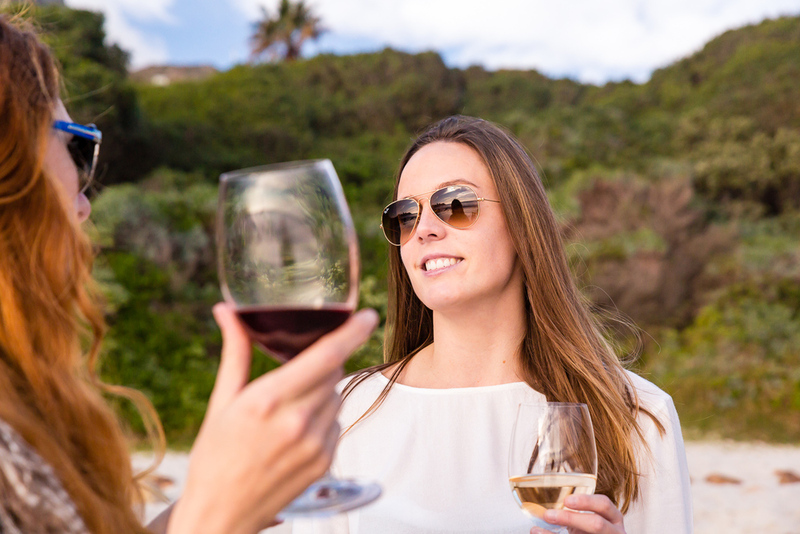 The area is known for individualistic, terroir-expressive cool-climate varietals, including internationally acclaimed Chenin blanc, Sauvignon blanc, Shiraz and Cabernet Sauvignon. 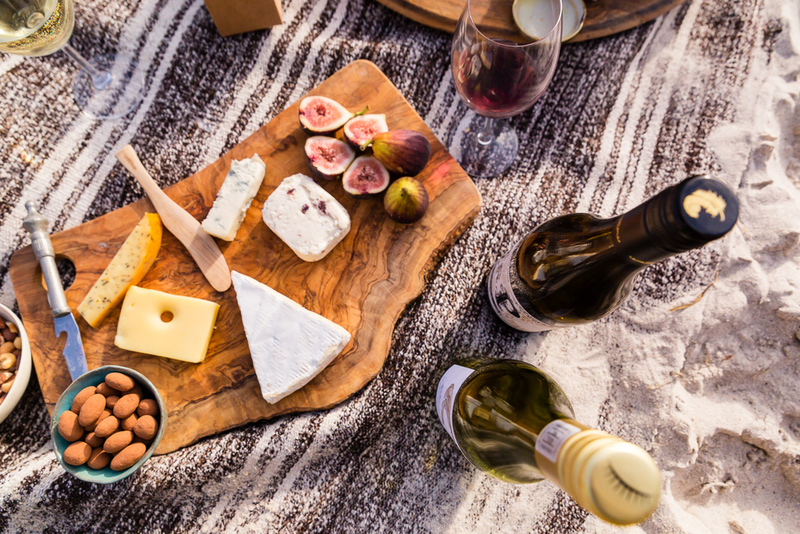 | Overberg | The historical town of Villiersdorp is the oldest wine growing area in the Cape South Coast and was traditionally referred to as the Overberg, also well known for producing quality stone and pome fruit. The grapes sourced from this area are from old vines that have been carefully tended by the dedicated farmers who have lived in the region for many generations. The white varieties Sauvignon blanc, Semillon and Chenin blanc fair particularly well in this beautiful area. Meet Werner Muller from Iona. He will take no credit for how delicious his wine is but rather credit the fruit saying, "My role is to simply be the custodian of the fruit in the cellar." Heralding from Belville, Werner supported his studies by working in a wine shop. Through exposure to great wines his curiosity and passion began to grow. His next step was to assist a winemaker, and he was soon recognised as a natural. Now with eleven years of wine making under his belt, and an impressive portfolio of vintages credited, he is not only a natural but a professional. What Werner loves about making wines are the new challenges that each new harvest and vintage brings. The central philosophy to Werner's art, is a desire to reflect the naked grapes characteristics - in his view a great vintage is one that displays the trademarks and terrior of the vineyard site. Sophie and Mr P are a reflection of the best the Cape South Coast has to offer. He lives in the Elgin Valley with his wife and two basset hounds Humphrey and Winston, who are probably the most loved dogs we have ever seen. Werner is passionate about Pinot Noir, Cabernet Sauvignon, Chardonnay and Sauvignon Blanc/Semillon blends. We are lucky to have this Jedi at the helm.